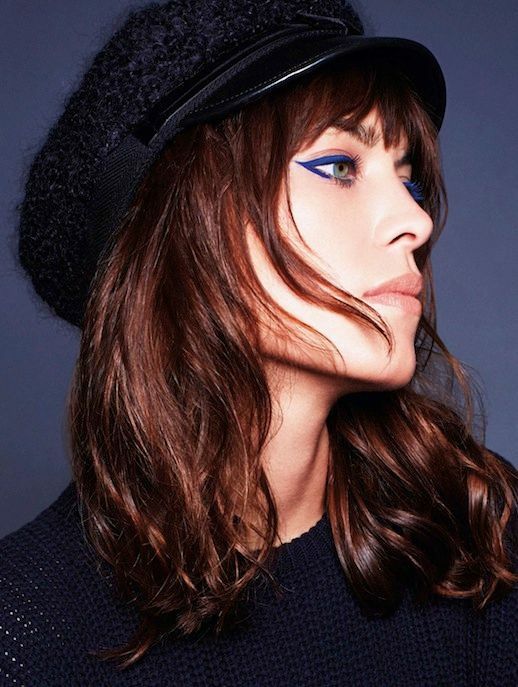 Major crush on this beauty editorial featuring Alexa Chung. Girl always looks amazing with a good cat-eye and when she's in leopard print. Meow!